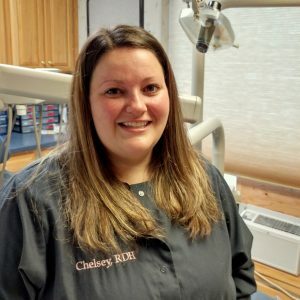 Chelsey graduated from the University of New England in 2011 with her bachelor’s degree in dental hygiene. 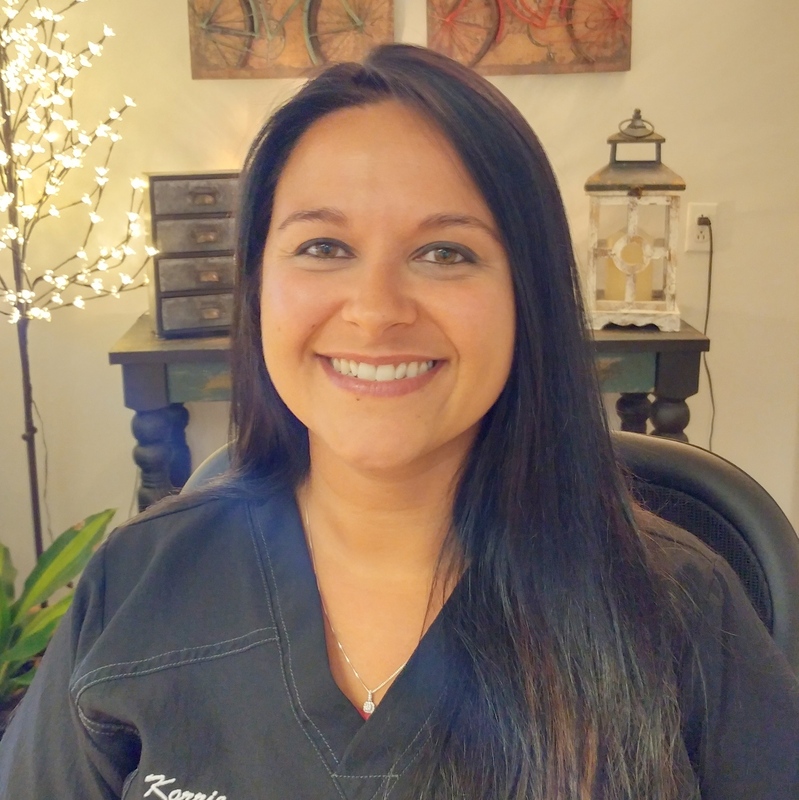 She works hard to provide patients with the best quality care and to make them as comfortable as possible. 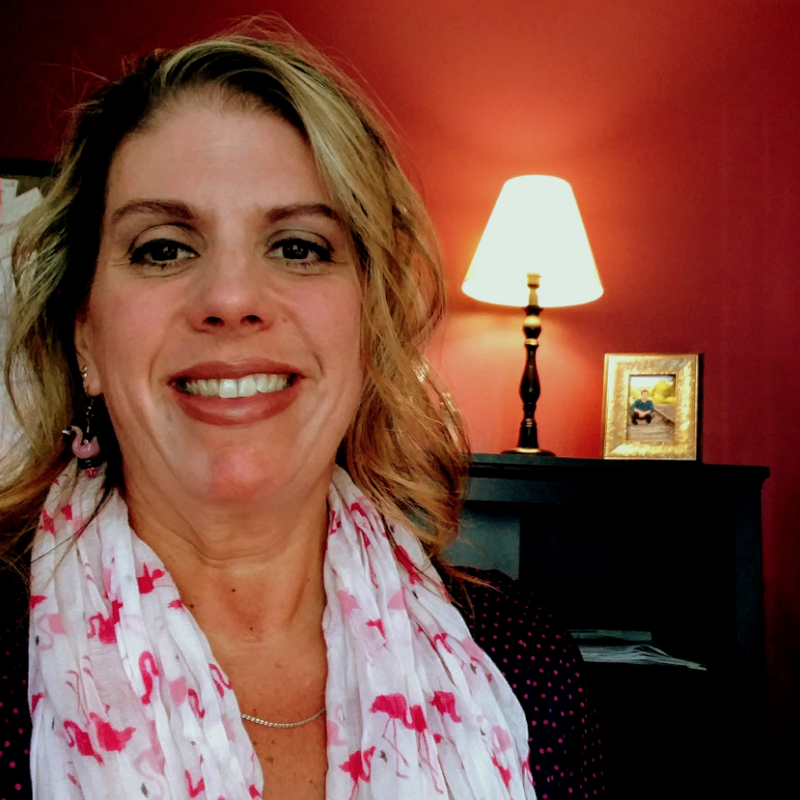 Chelsey grew up in Auburn and lives locally with her husband Jody, their dog Hank and cat Raven. She enjoys spending time outdoors, camping, fishing and spending time with her family and friends.